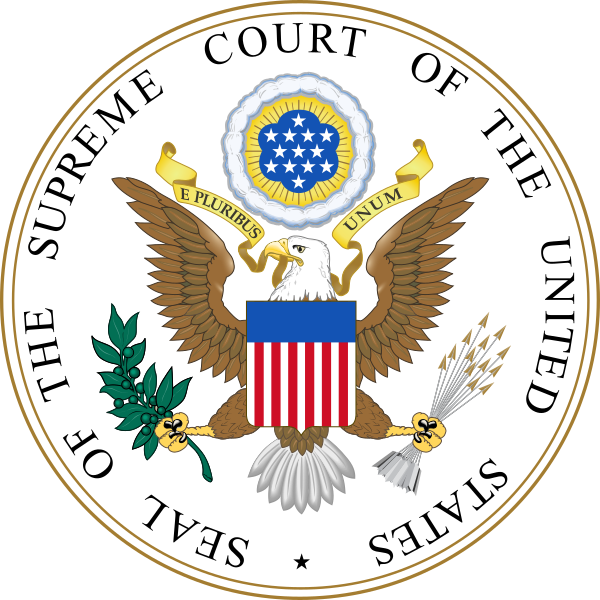 Religious Freedom Wins at the U. S. Supreme Court! Religious Freedom Wins at the Supreme Court! In a 7-2 decision announced on June 4, the U.S. Supreme Court found in favor of Jack Phillips, a Colorado baker who declined to provide services for a wedding ceremony that was in violation of his religious beliefs. In Masterpiece Cake Shop v. Colorado Human Rights Commission, the Supreme Court ruled that a state commission was wrong to punish the baker for living out his religious faith. This is a First Amendment win for all Americans, including those who disagree with the baker’s beliefs. Many people of good will, from a variety of faith traditions, recognize marriage as a one-man-one-woman union. No one should be bullied or banished from the marketplace for peacefully living out that belief. The Court’s decision affirms that the millions of people who hold that belief are not second-class citizens. As the New Hampshire Governor says he’ll sign two disastrous bills, perhaps he should think about what can happen when an unelected tribunal is given power over matters of conscience. The legislation the Governor says he will sign, HB 1319 and HB 587, hand a great deal of power to a Human Rights Commission and to a professional licensing board. The Masterpiece Cakeshop case puts the states on notice that anti-religious bigotry by administrative tribunals will not go unnoticed. Cornerstone was proud to sign an amicus brief last year on the Masterpiece Cakeshop case, continuing our tradition of standing up for families and religious freedom.